Comments: Available in several colors from white, to blue, to purple. In height they may be up to 3 feet, but most commonly about 18 inches. 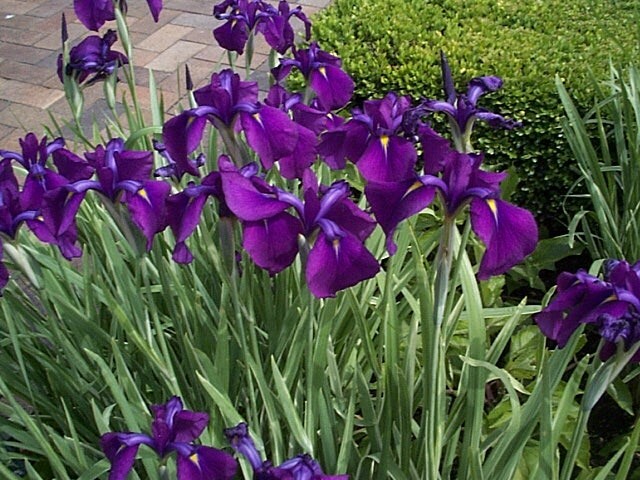 Prefers sun and moist, well drained soils to grow and flower at its best. Divide rapidly growing clumps every four to five years. Do this in September.